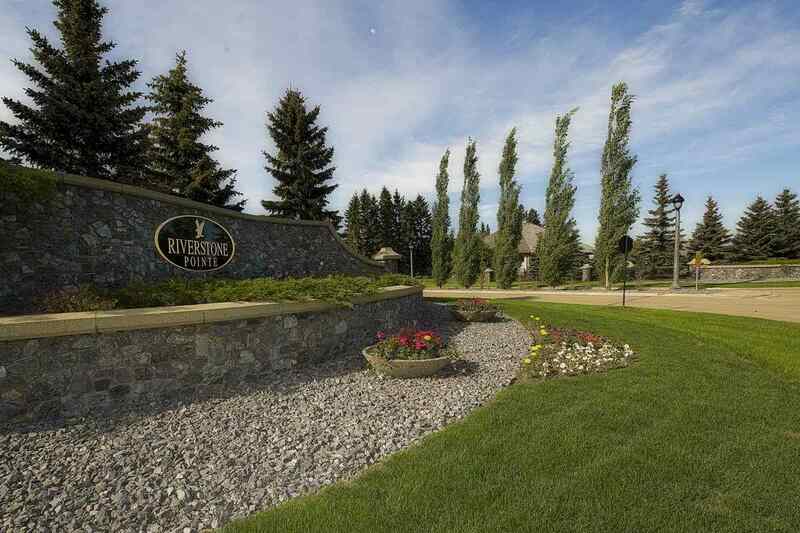 Build your dream home in one of Sturgeon County's most desirable subdivisions, Riverstone Pointe. Enjoy country living just 5 minutes out of St. Albert, 10 minutes out of Edmonton, and 5 minutes to the Anthony Henday. This beautiful 1/2 acre WALK-OUT LOT is located in a cul-de-sac and has a GORGEOUS VIEW of the rolling hills of the Sturgeon River Valley. 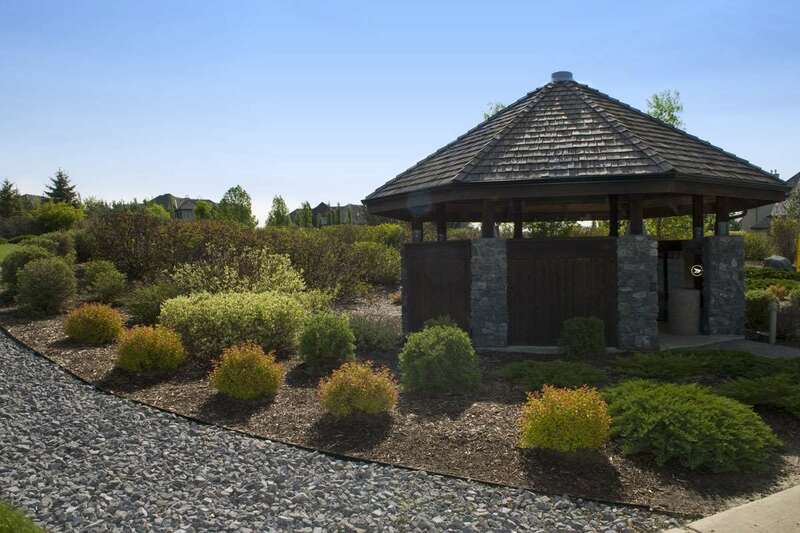 The subdivision offers all city amenities including school bus service, mail delivery, and city water/sewer. Come check out this beautiful view!